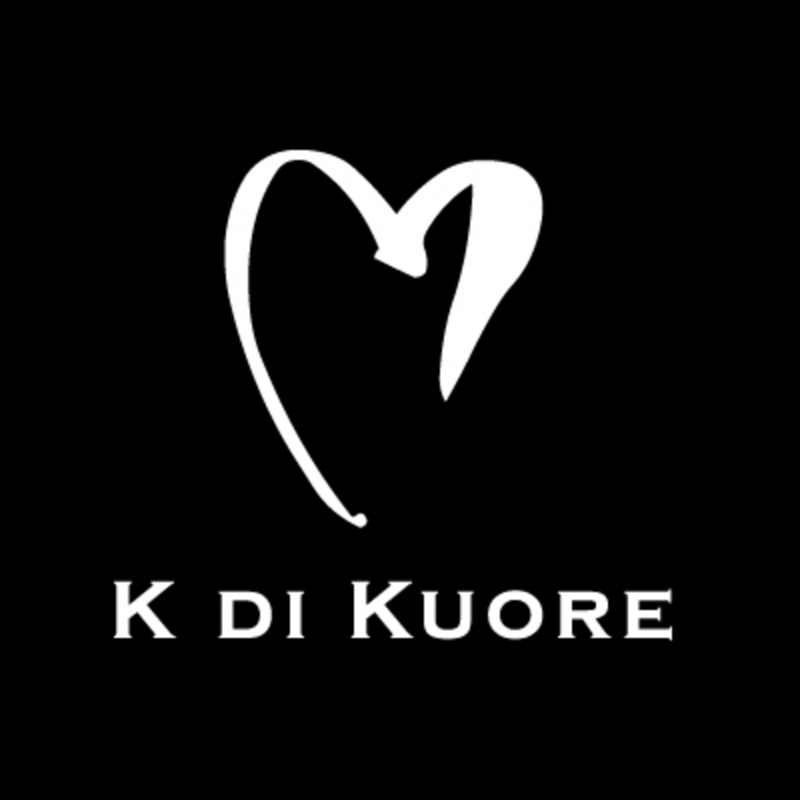 The history of K di Kuore begins in 1996 in Florence, the cradle of the Renaissance. Giuliano Giannini, after twenty years of experience in the fashion industry, decided to share his vision with a group of professional fashion designers, establishing the brand. The goal has been to combine traditional techniques to the most innovative designs, creating trendy jewelry. Each creation of K di Kuore is an emotional story to wear. The company has always relied on handmade’s professionals. This is a line characterized by elegant shapes and special weaves. The preciousness is highlighted by the diamonds-setting. This line breaks the schemes of the classic jewel without making it a difficult product. Kult is inspired by futurism. The surfaces appear in eternal motion. The line is characterized by a strong value of design. The design is associated to moving elements: apparent causality gives birth to trendy shapes. Gold and diamonds intertwine creating a luxury, modern and elegant jewel: artworks to wear every day. It's an impressive jewel, characterized by large, clean and enveloping surfaces. It's a line that enhances the women who wears it, making them even more elegant.